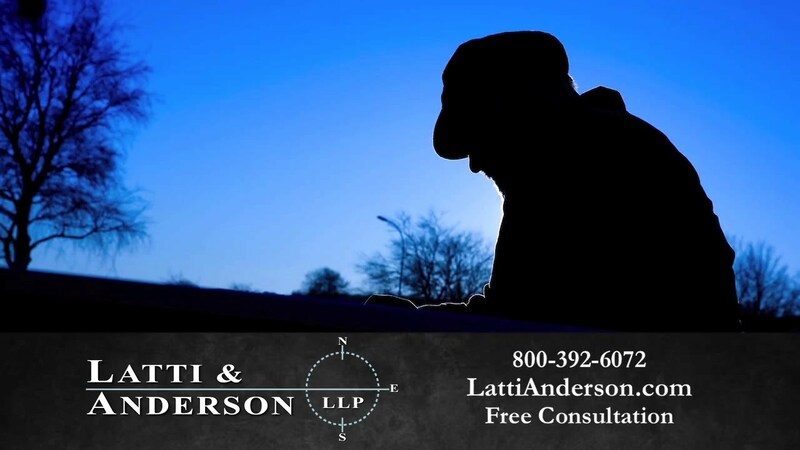 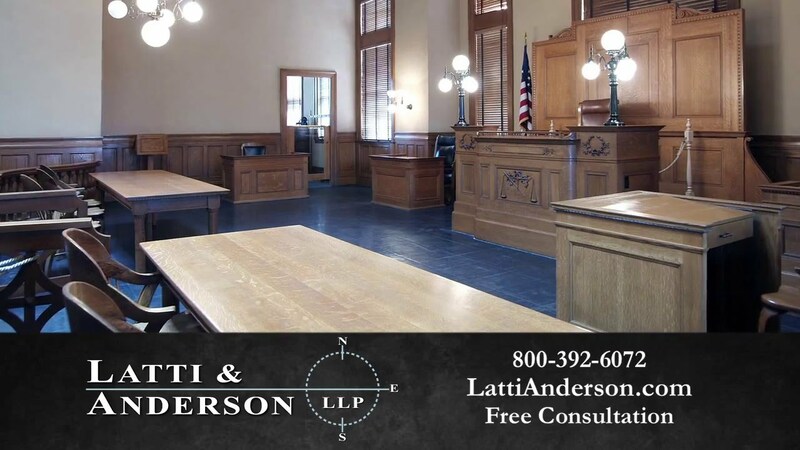 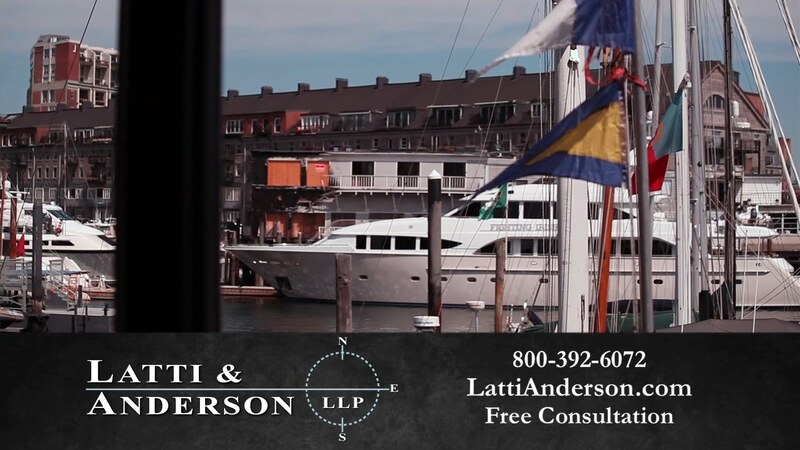 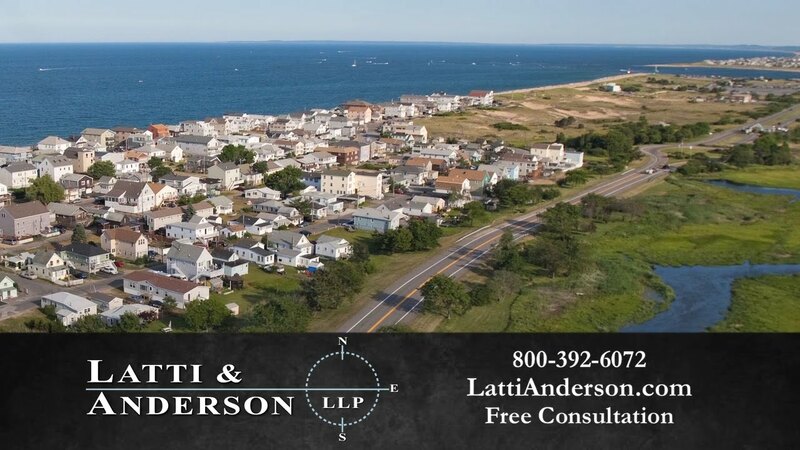 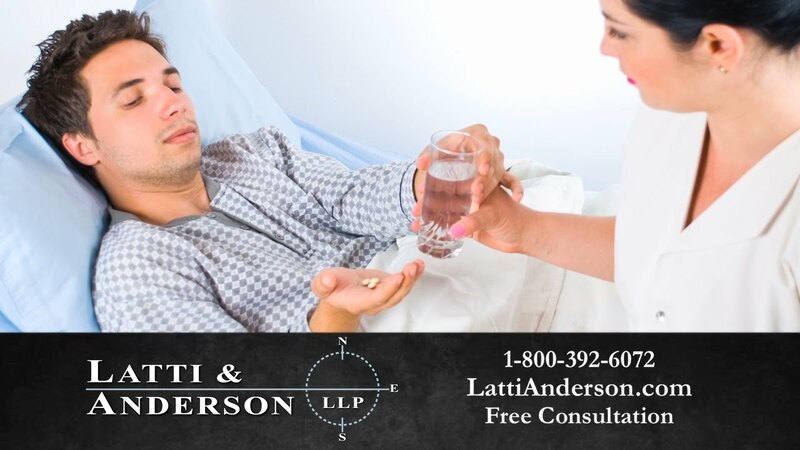 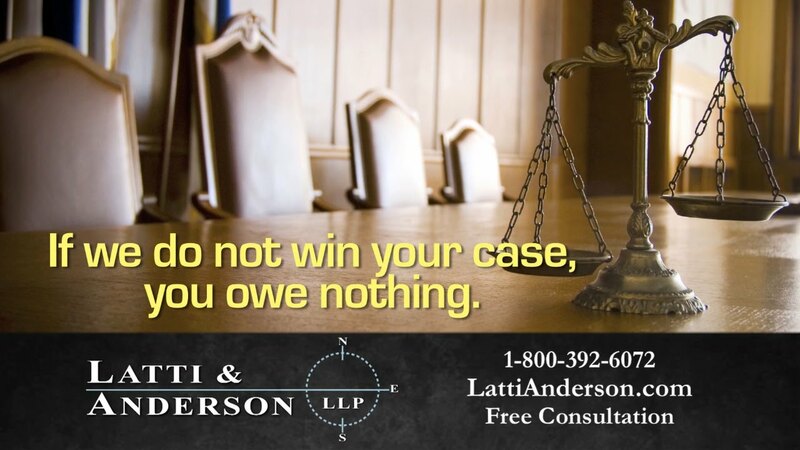 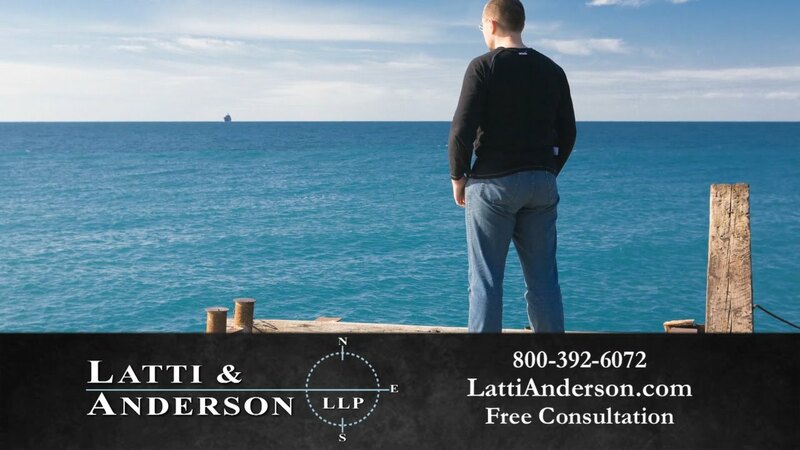 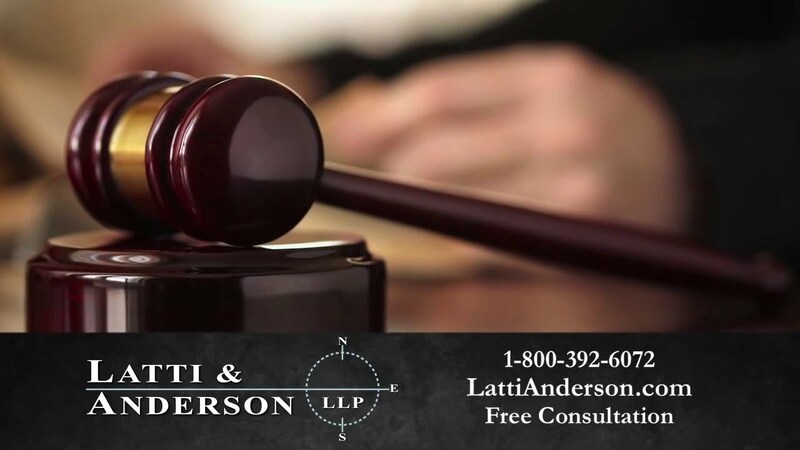 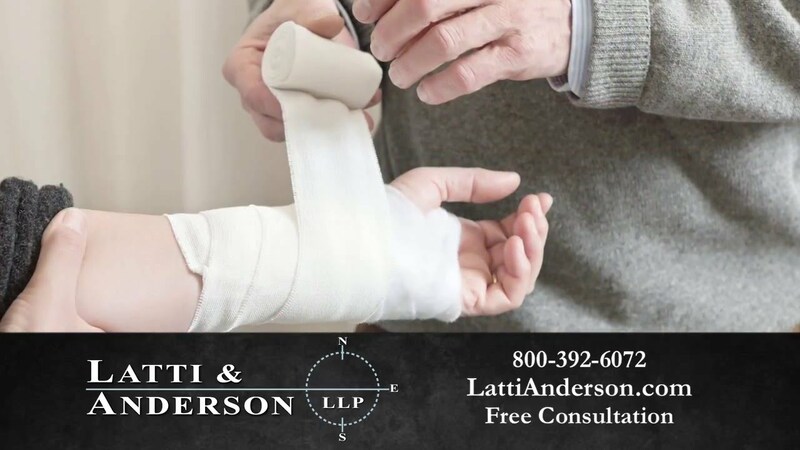 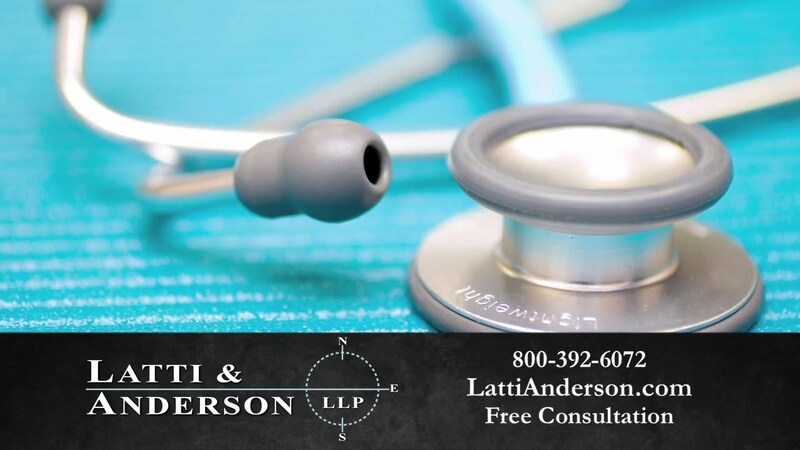 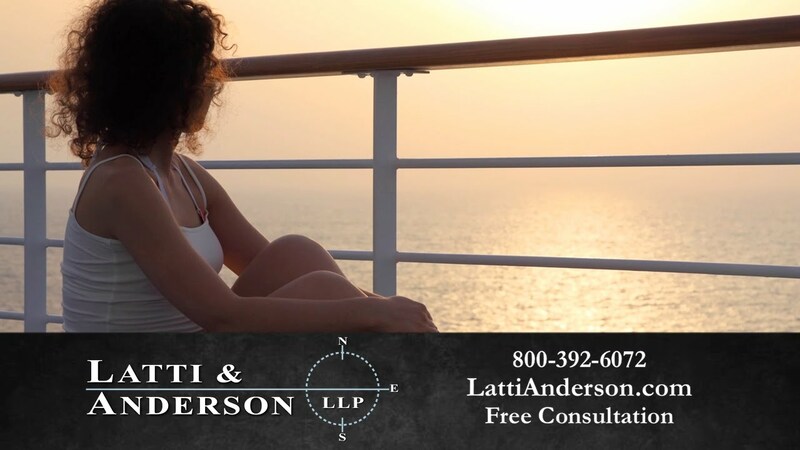 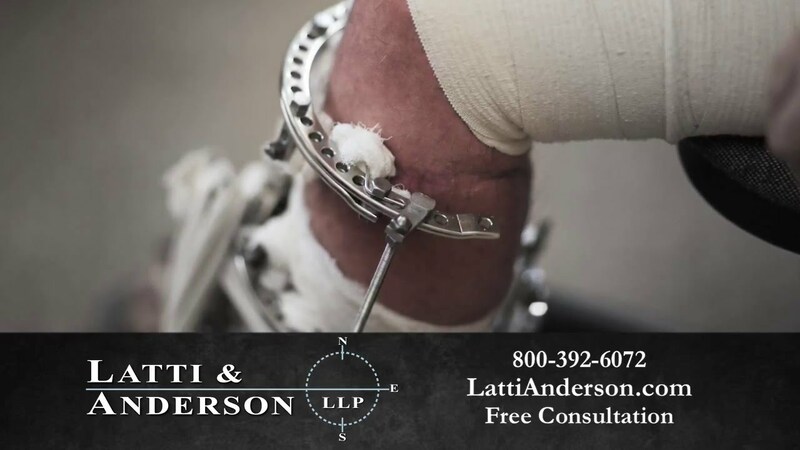 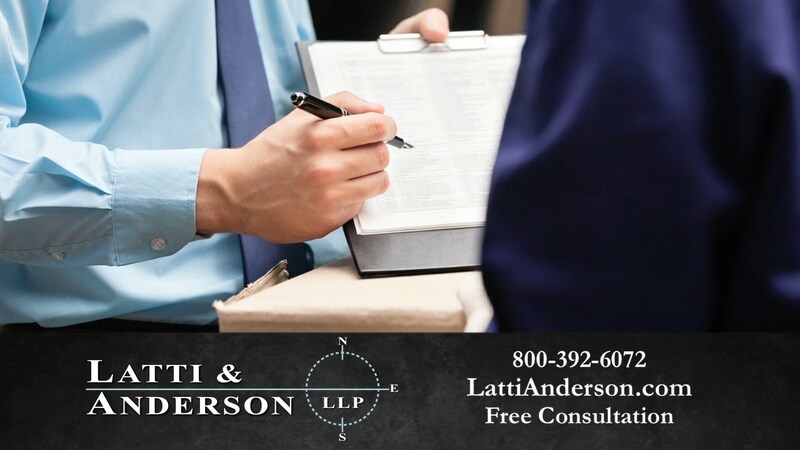 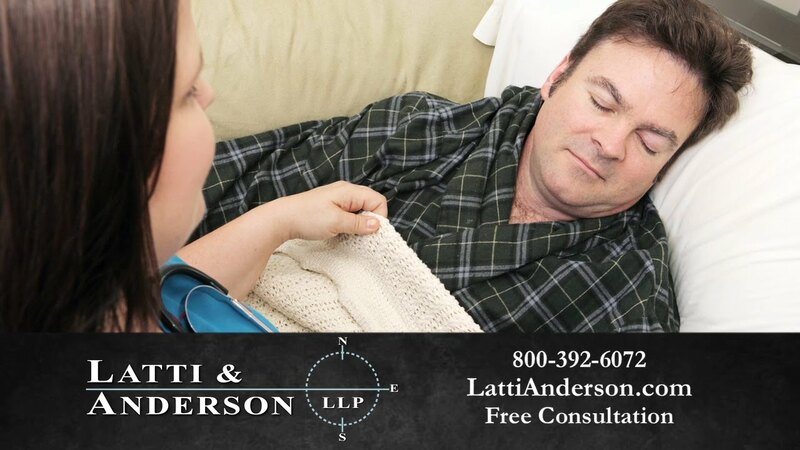 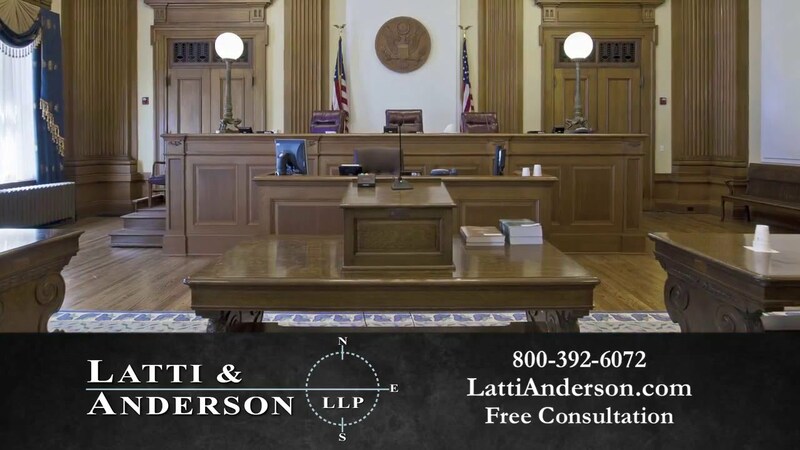 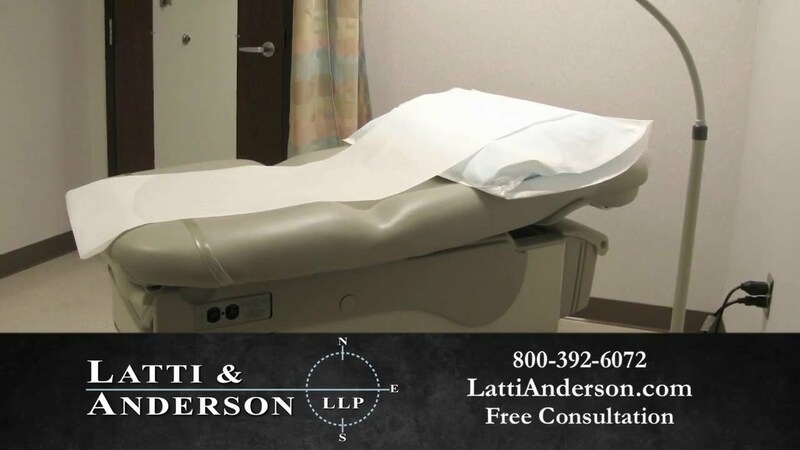 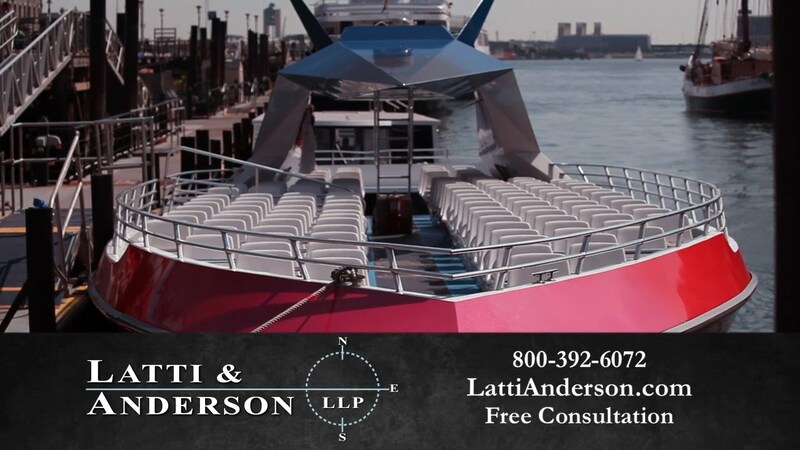 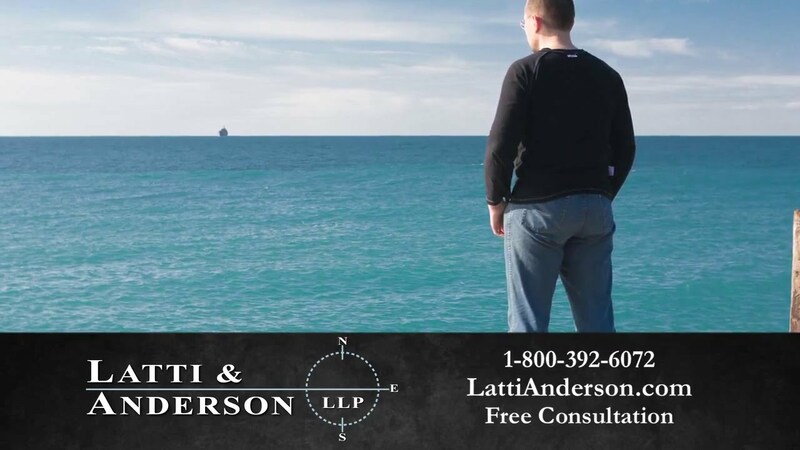 Since 1960, the Boston maritime law firm of Latti & Anderson LLP has been helping those injured at sea and on land from across the nation fight for the justice they deserve. 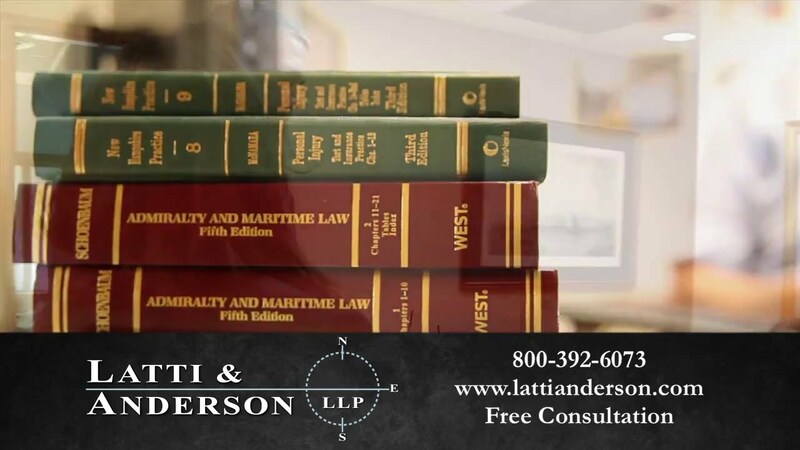 Our maritime trial lawyers have compiled this library of videos that explain who we are, what we do, how we can help and what your rights are under maritime and admiralty law. 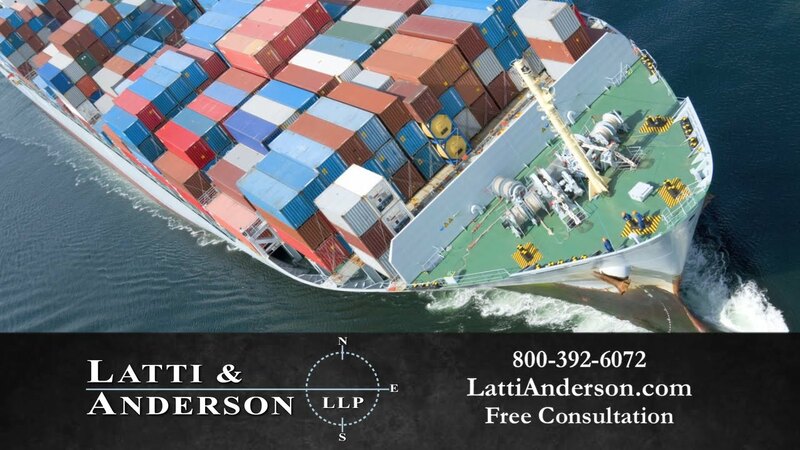 For more information or to schedule your free attorney consultation, call our maritime attorneys today. 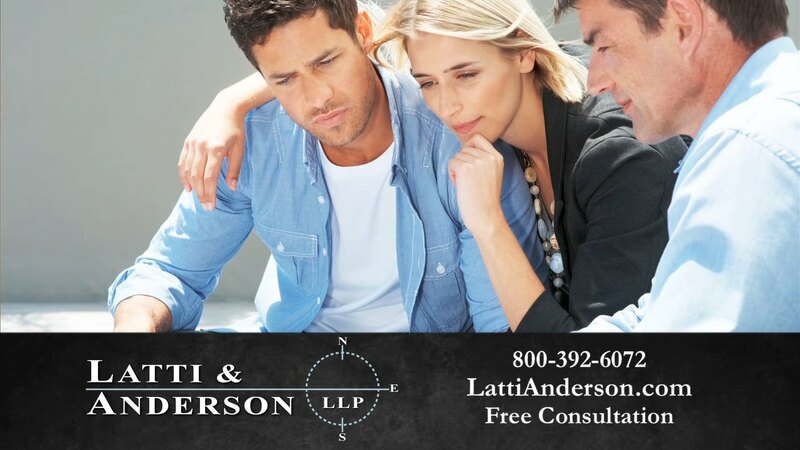 We want to help you. 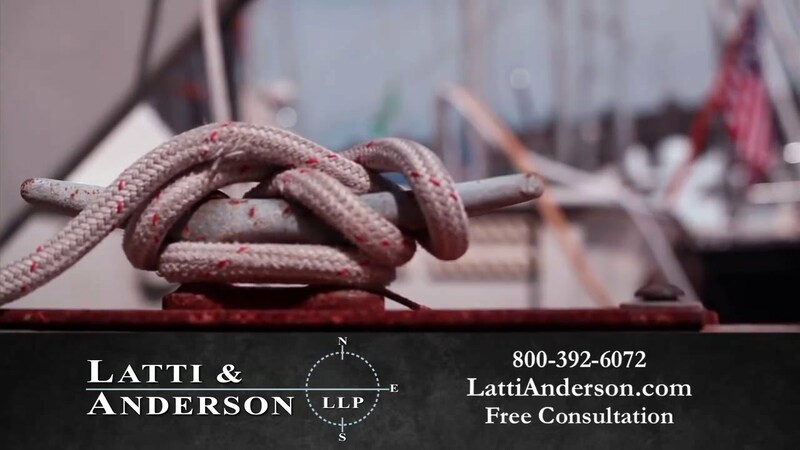 Maritime Lawyer Dave Anderson Explains: What is the Limitation of Liability Act? 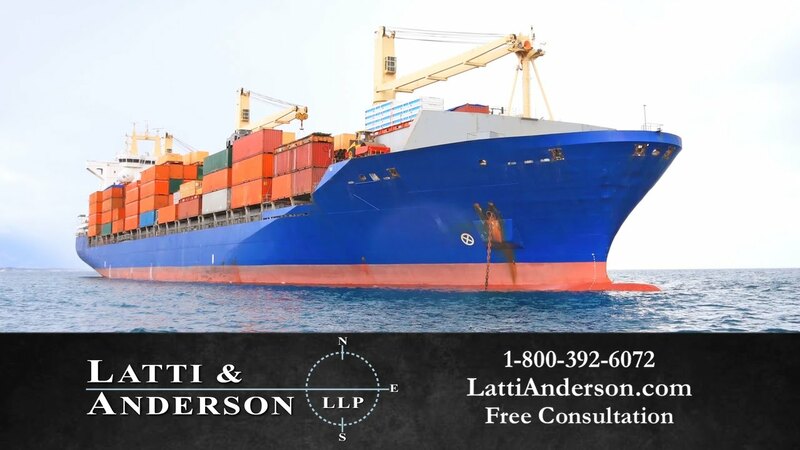 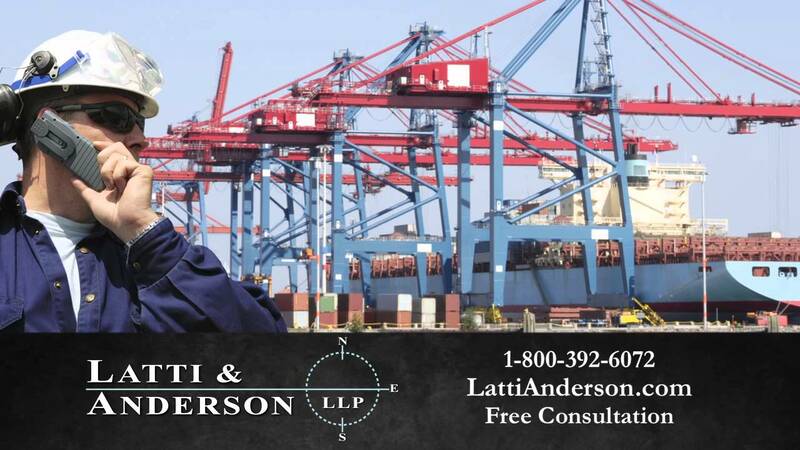 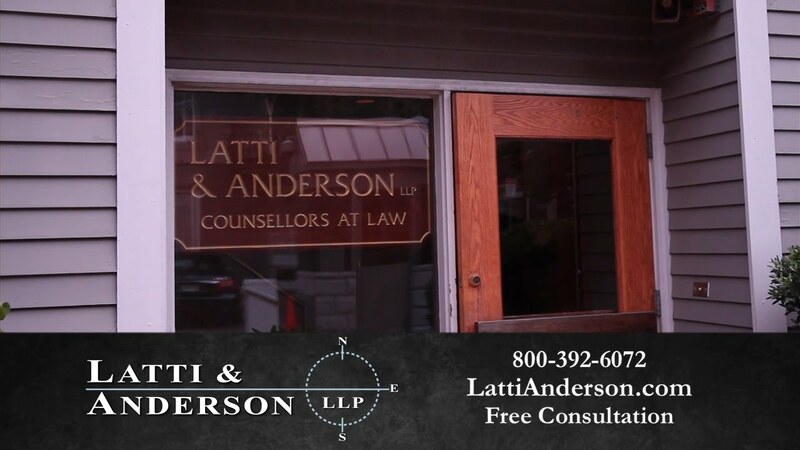 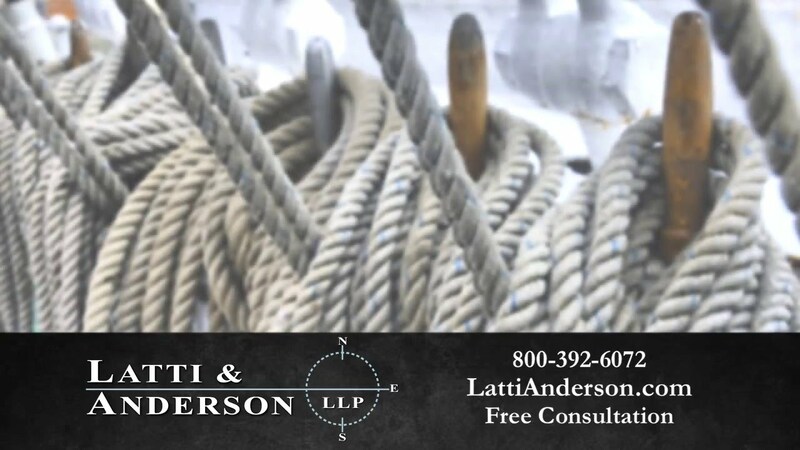 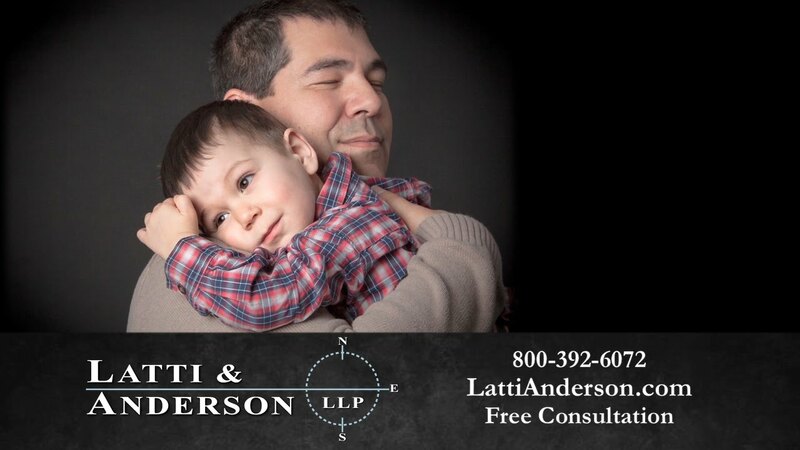 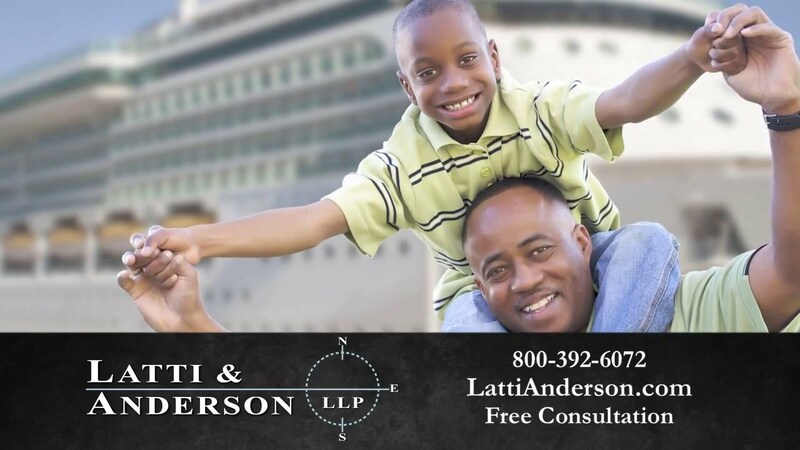 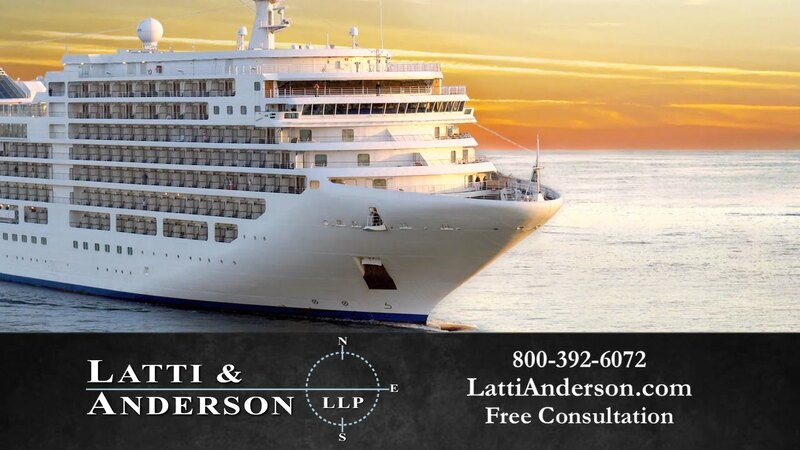 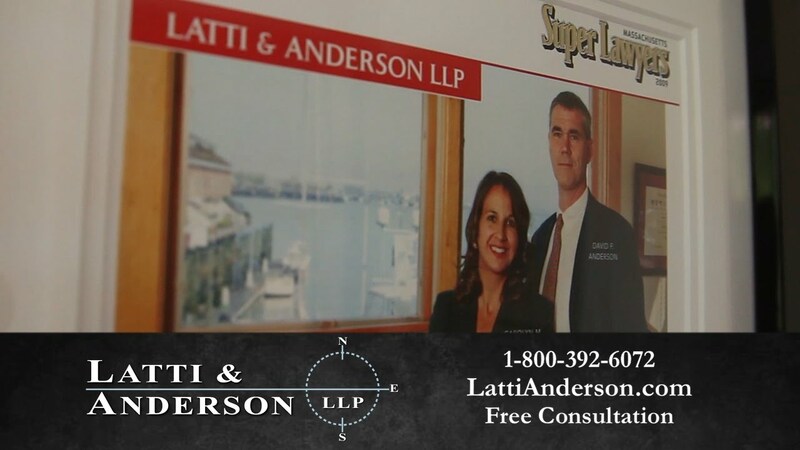 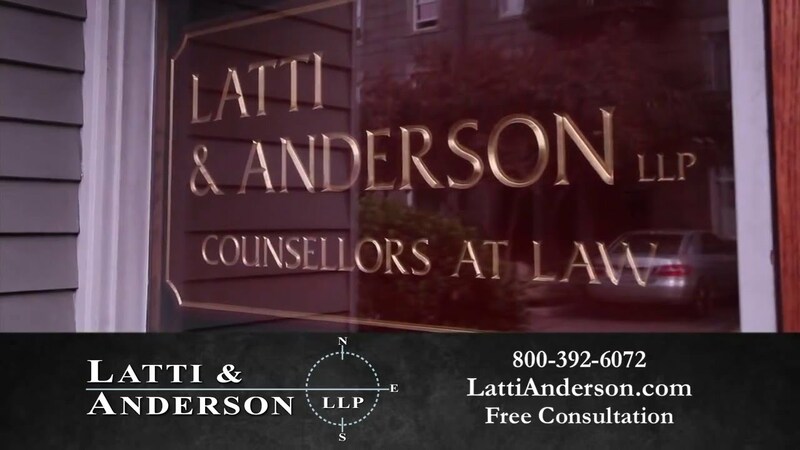 Who are the Maritime Attorneys of Latti & Anderson LLP?